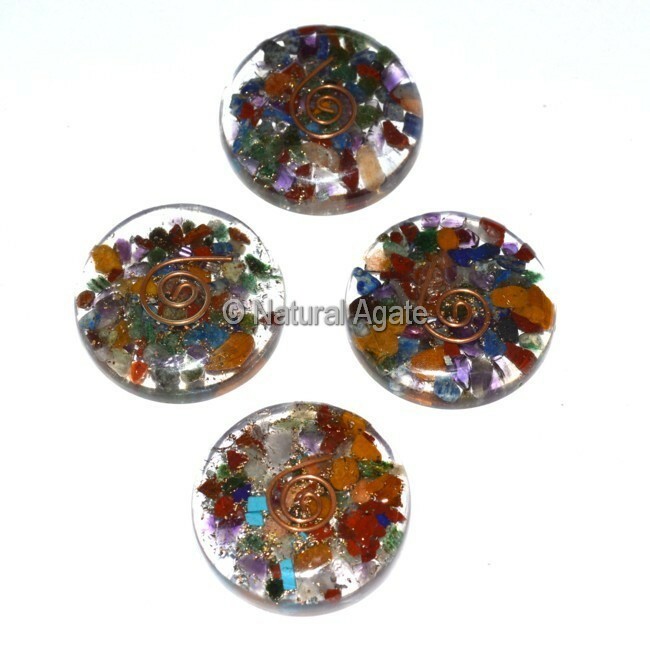 Natural Agate offers chakra orgone disc. It is 35-45mm in size. 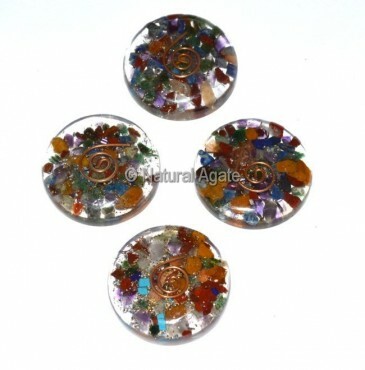 The energy from this cabochon will activate the chakras in the body.